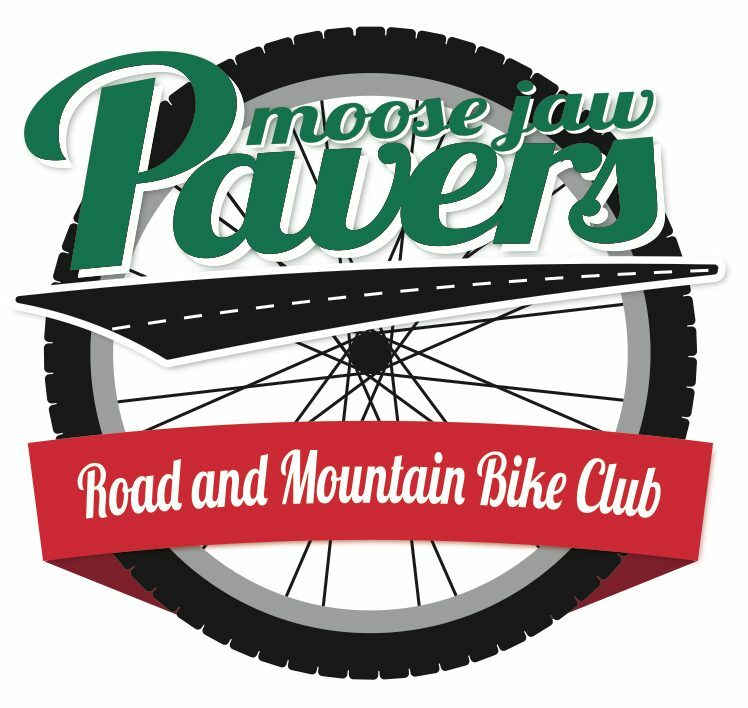 Don’t forget the ride tonight and Wed. Meet at Java at 6:00 and depart at 6:15. We had a good number of riders for both rides this weekend, we had some new faces and some returning ones, that’s always nice to see. There was a nice turnout for Clara Hughes’s event yesterday, it was nice to see her so bubbly and excited to be here in Moose Jaw. See you tonight!